Our future lies in real estate, a sector we identified four years ago where we would channel our efforts and resources to establish a vibrant and thriving sustainable business in Asia. 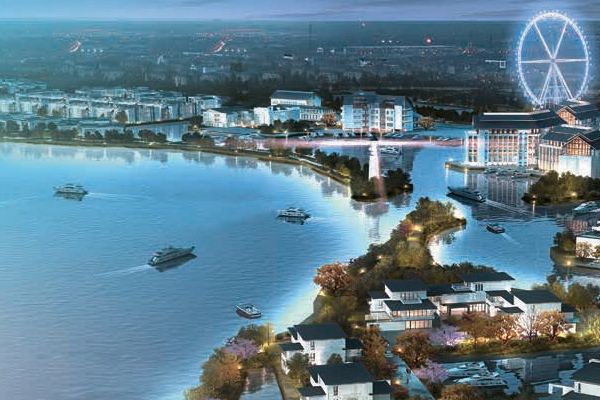 Work on the Huzhou Project has commenced – a premier integrated development that will create a world-class lifestyle destination in Huzhou. Situated along Taihu Lake, China's third largest freshwater lake, the project is close to Huzhou's mulberry fish pond, one of the PRC's most important agriculture cultural heritages, as well as Digangcun, a village with more than 1,000 years of history. Poised to embody and highlight the region's rich and unique cultural heritage, the Huzhou Project will host an array of innovative leisure-and-pleasure choices featuring cultural and lifestyle attractions. The development will include boutique hotels, a luxury marina and a brand-new yachting hub for enthusiasts, as well as many other water-themed family destinations and wellness-related facilities across six differently-themed zones. In addition, the area's biodiversity presents many options for eco and adventure travel. 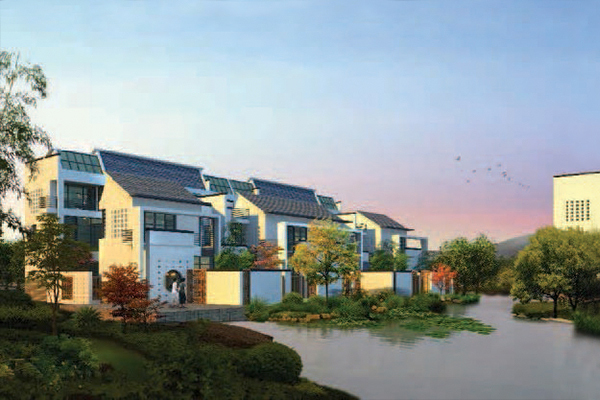 To be completed in three phases on a site spanning 320 hectares, the Huzhou Project will encompass prime residential and commercial properties on 66 hectares of available construction land with an estimated total built-up area of 500,000 square metres. This lifestyle hub is expected to help drive the area's already rapid urban growth, further enhancing its status as a top choice for business and tourism, and forge a vibrant community enclave there that redefines the way people live, work and play. We have a real estate agency business in Singapore and Southeast Asia through Global Alliance Property Pte. Ltd. (GAP), one of Singapore's top 10 property agencies. Operating as the largest local franchisee of the well-established Century 21 franchise, GAP's specialised non-landed residential properties sales team has built a niche in the Housing Development Board resale market. The agency has also continued to grow its track record as one of the more active Singapore companies marketing Thai and Malaysian residential real estate to the region, with future plans to replicate its success at marketing overseas projects in Hong Kong and Taiwan.